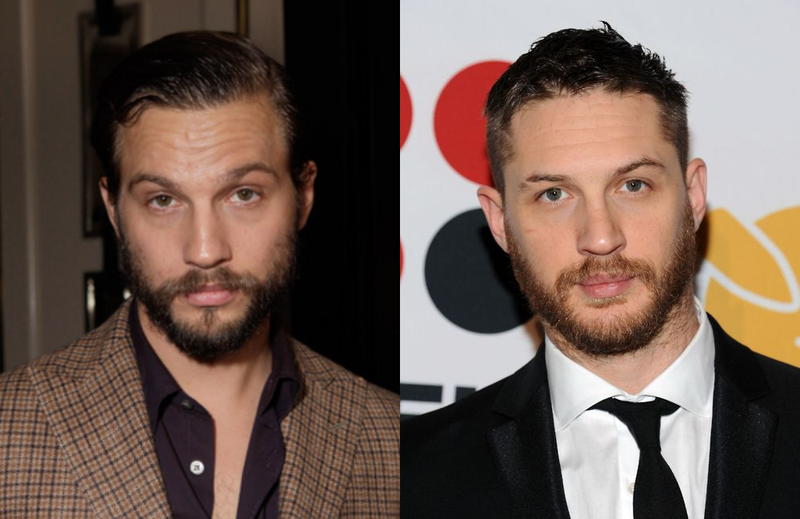 You probably don’t know your favourite celebrities have famous doppelgangers. We take a look at 10 of the best star doubles that’ll blow your mind! At first look you’d probably think this was the same person. Well, it’s not. 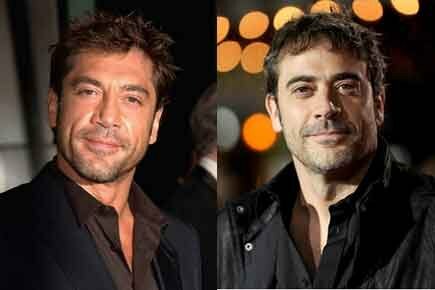 No Country for Old Men‘s Javier Bardem is the ringer for Grey’s Anatomy‘s Jeffrey Dean Morgan, and vice versa. Seriously, they are the spit of one another! They say you can end up looking like the ones you love, and real-life best friends Leighton Meester and Minka Kelly definitely look alike. One is feisty and fun while the other is quirky and cute, or is it the other way around? 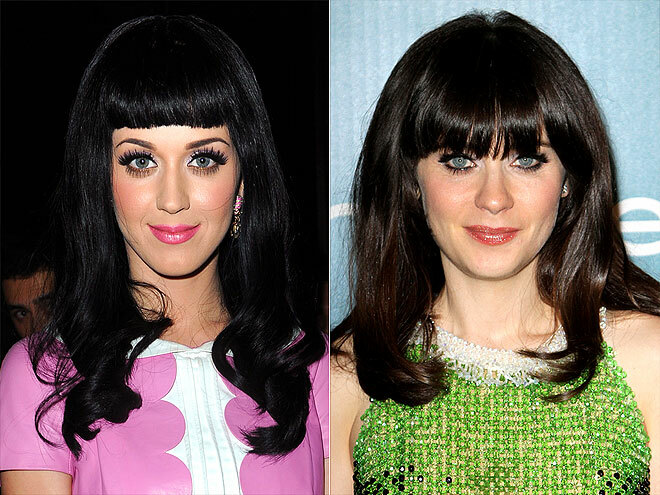 We’re not sure, as Katy Perry and Zooey Deschanel are just so similar. 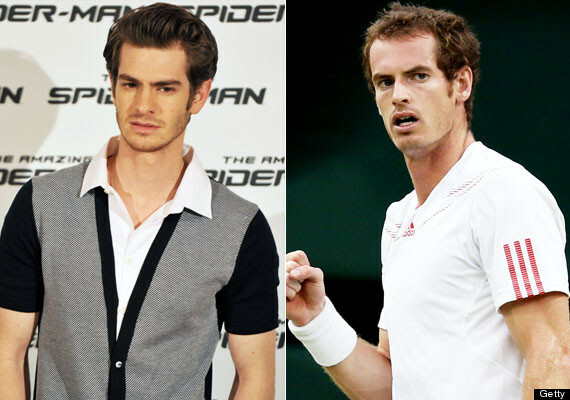 Andrew Garfield and Andy Murray are similar in more ways than one. On top of being each other’s double, they both entertain their audiences all over the world and depend on people believe they’re heroes either in sport or on film. They’re both British, too. We should thank the Lord for blessing us with one of these gorgeous men, but the fact that we have two has to be a miracle. We salute you, Jared and Jake! We had to do a double take when we first seen a picture of these two actors. How did we not realise they’re doppelgangers sooner? One starred in Crash and the other was in Avatar. Just give us a few hours to figure out which actress was in which. 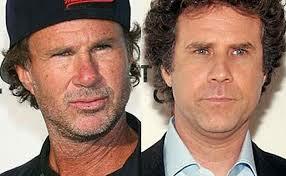 Will Ferrell is a man of many talents, as well all know, so it wouldn’t surprise us if he was actually Chad Smith from the Red Hot Chilli Peppers. 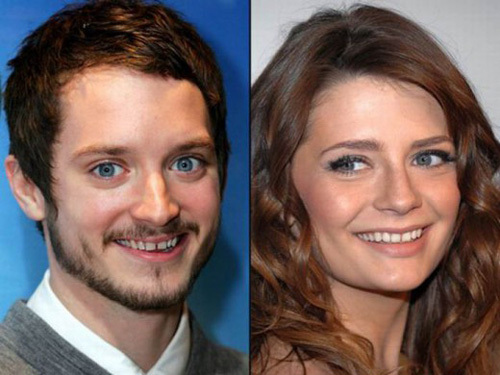 You would think Elijah Wood and Mischa Barton were brother and sister, right? It wouldn’t shock us if it turned out they were. Weird! 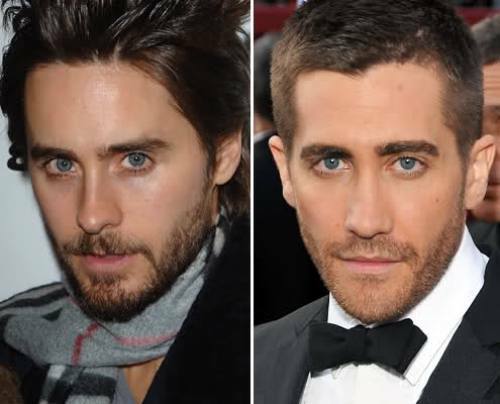 Do you know any other famous celebrity doppelgangers? Disagree with any of the above. 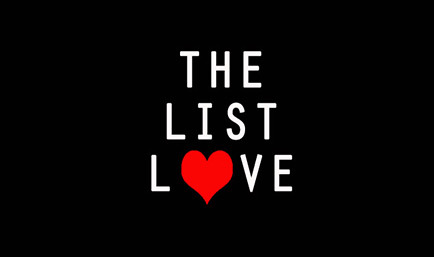 Slip us a message in the comment box below. Why not check out our post on The 10 Greediest Animals on the Planet. Go on, you know you want to.